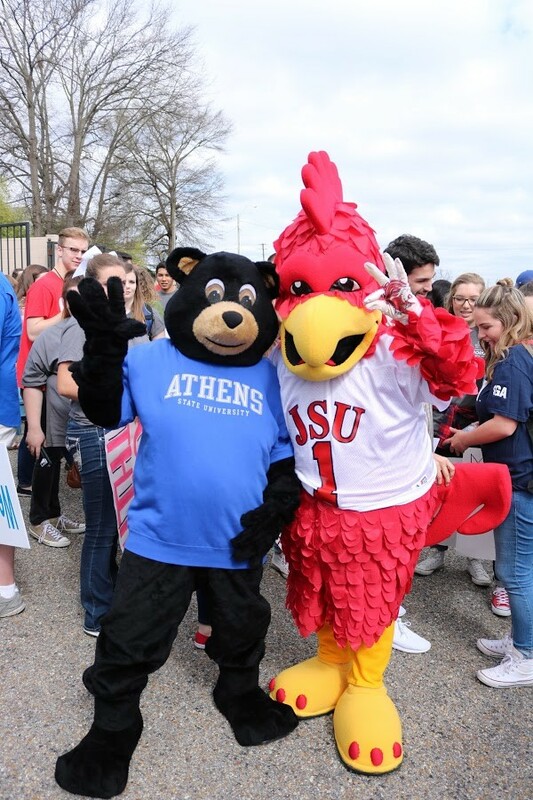 We are always excited to be able to work with Athens State University. 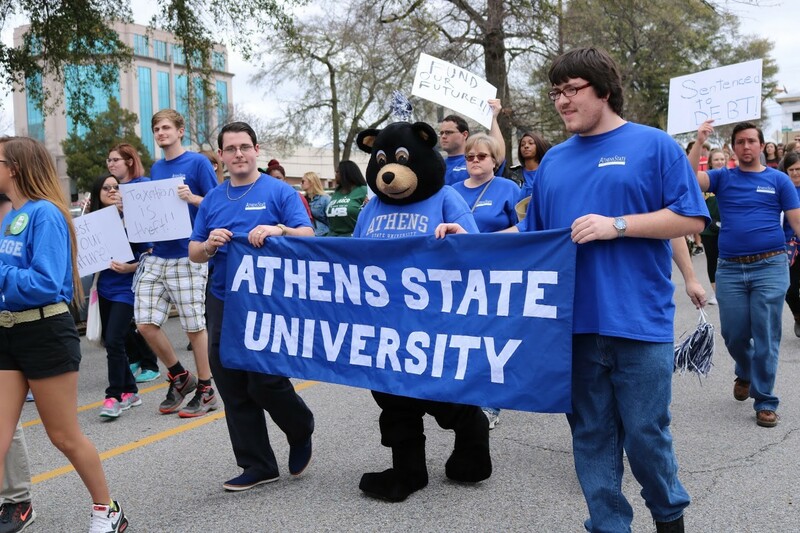 Athens State University is the oldest 2 year Upper Division university in Alabama! 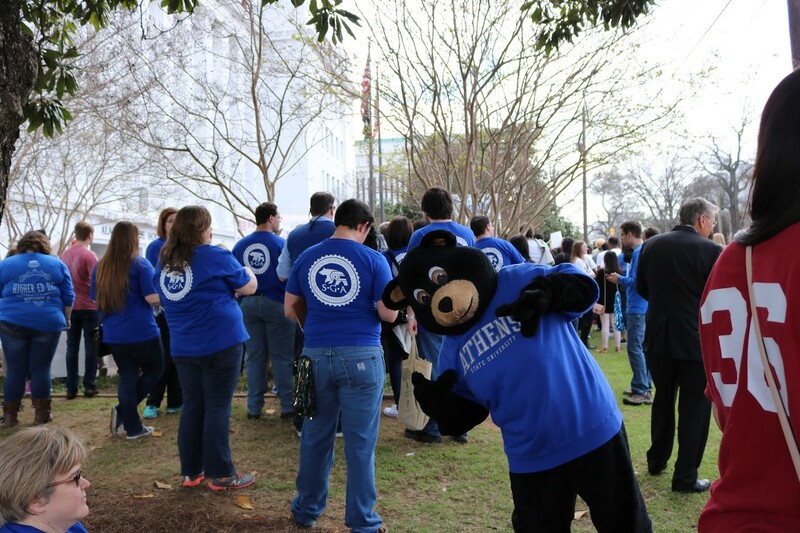 Below are some pictures of the t-shirts we did for Athens State University SGA for the Higher Education Day Rally in Montgomery, AL. 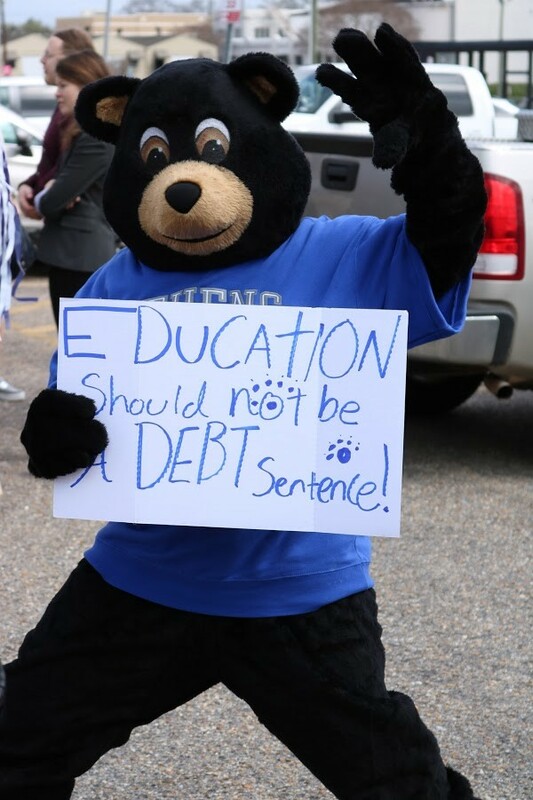 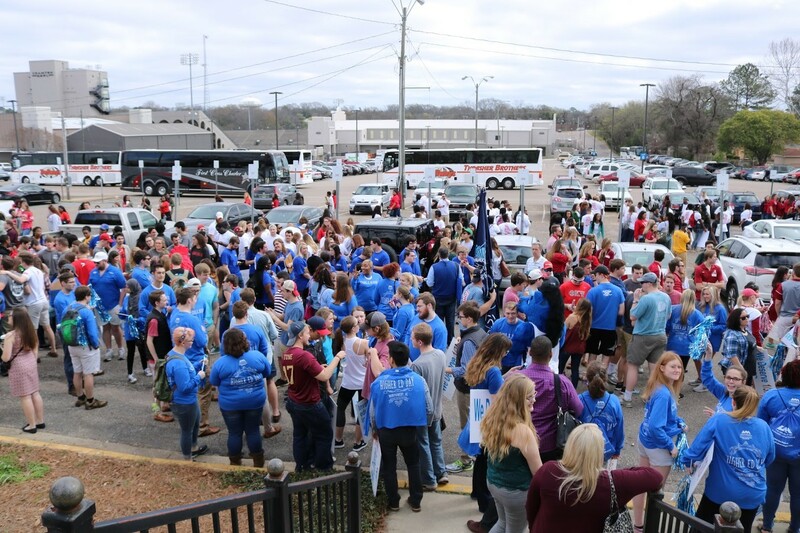 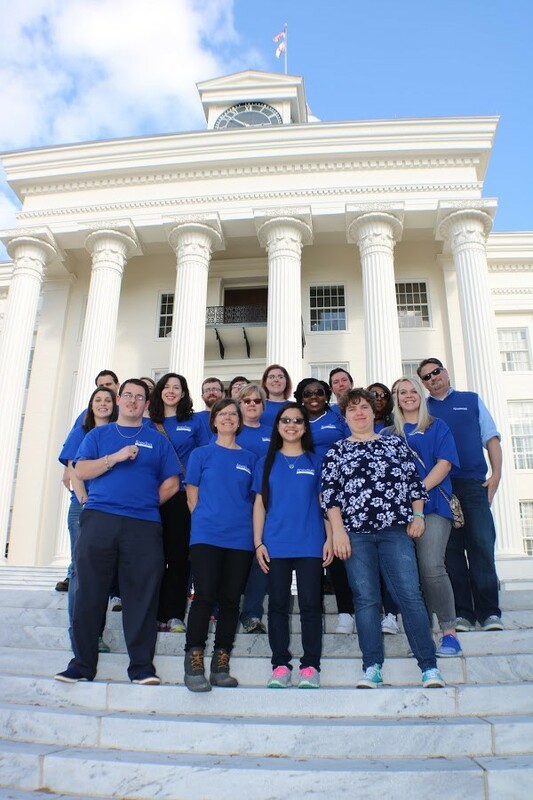 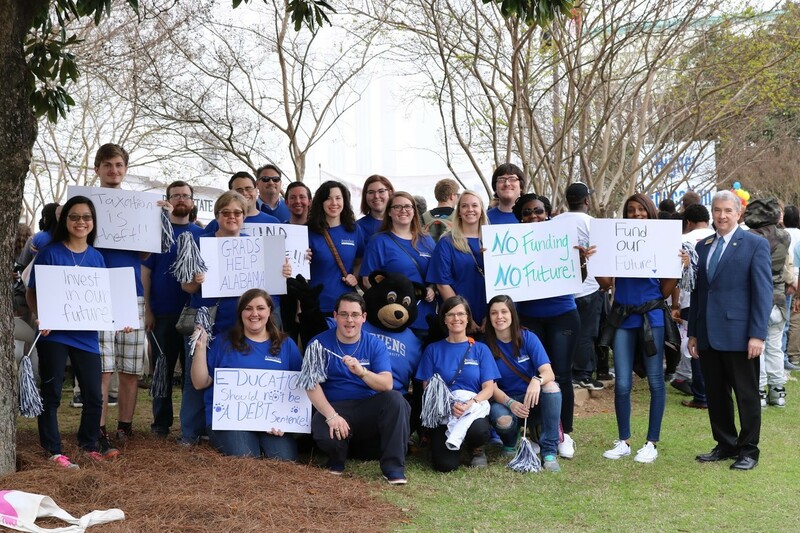 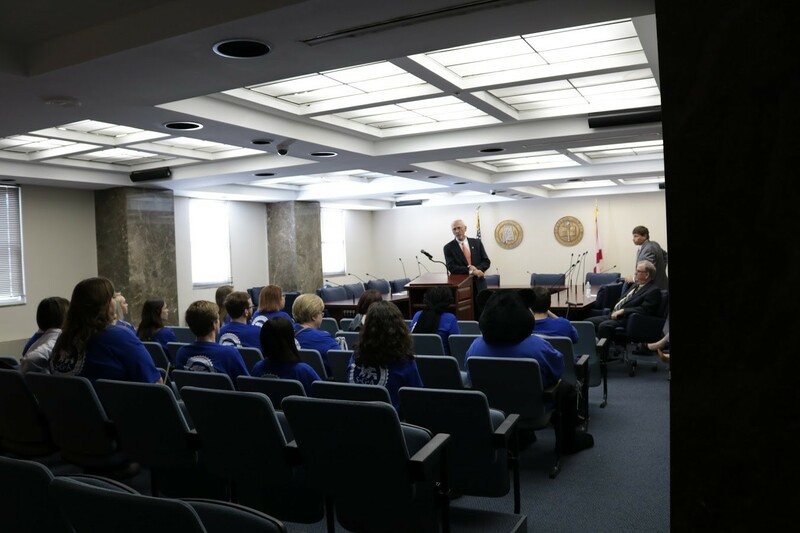 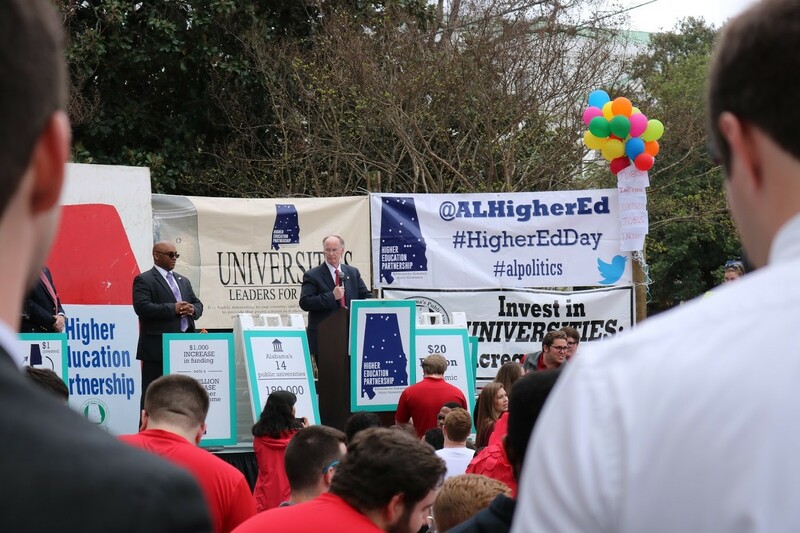 Several students and faculty members of Athens State University made the trip to attend the Alabama Higher Education Day Rally. 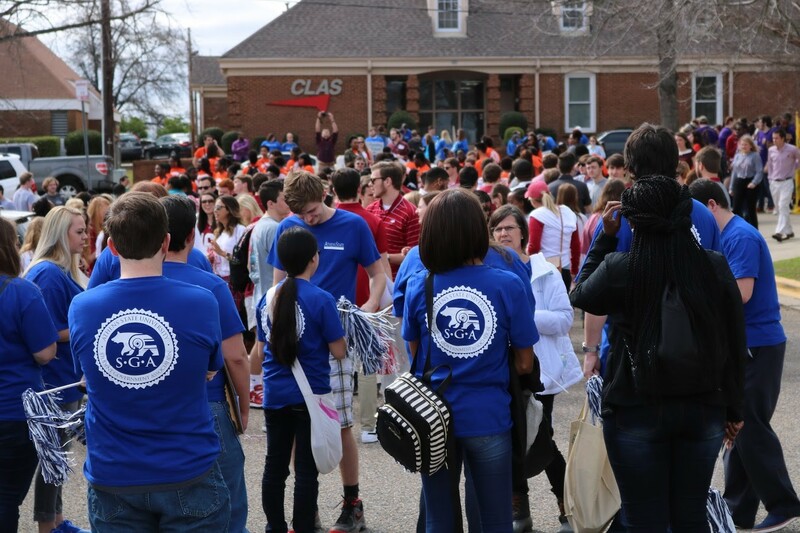 We were happy to provide the T-shirts for the ASU Student Government Association!